Get the most out of your home renovation. When making a house a home, you may decide for some slight, or major, renovations. Whether you are redoing the kitchen or extending the deck, home remodels often lead to an increased home resale value. 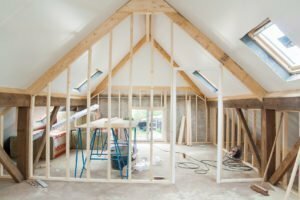 Before signing with the contractor, be aware that your remodeling project may not supply you with the return on investment (ROI) that you expect. While kitchen and bathroom remodel are the most popular and most expensive, they do not offer the best return on investment. This is due to year after year, they remain popular projects. If you had your heart set on a new kitchen, remember that remodeling projects are (usually) for you, not the next buyer. In addition, talk to your home insurance agent to learn more about how your remodel will impact your coverage. 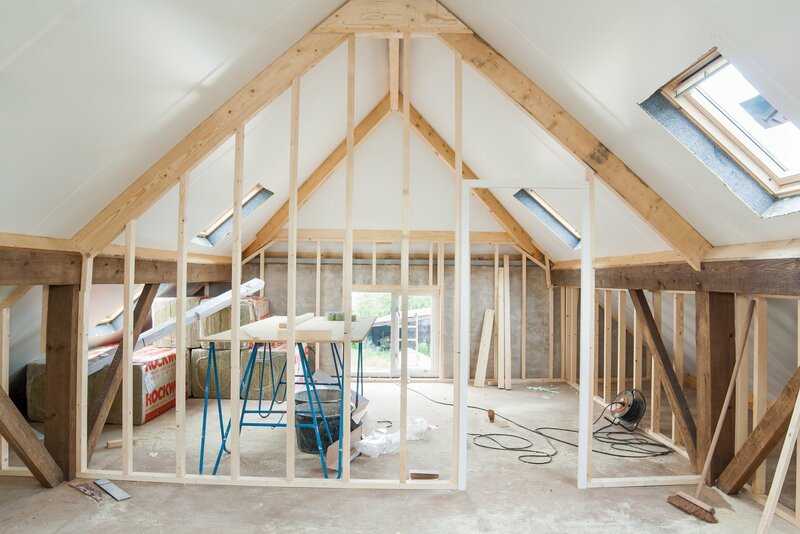 With a higher home value and rebuilding cost, your insurance will need to extend to fit the house. Contact Pierce Insurance Group in McKinney, Texas for the quality coverage you, your home, and finances deserve!